The Spanish heritage was the leading influence that we spotted during the New York fashion week of S/S 16. You can tell how most designers were inspired by Spain. 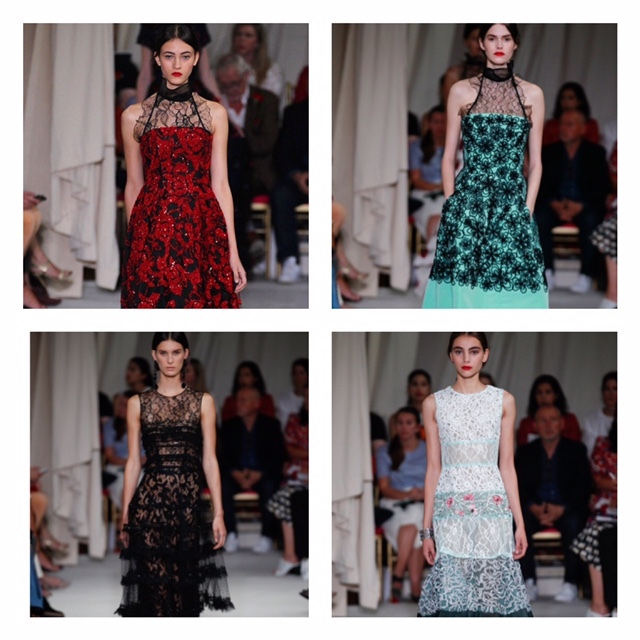 All the collections debuted had somehow a similar trait in terms of modern romance, refined ruffles, vibrant crimson , and lace . There were also a mix of floral prints and forms of design embroidery. Here is a 3D Embellishment seen in Oscar de La Renta fashion show that is predicted to be the next uprising trend. Details of the 3D Embellishment from the SS 2016 runway. Peter Copping created a very luxurious finish on Spanish inspired fabric adding a whimsy soft touch. 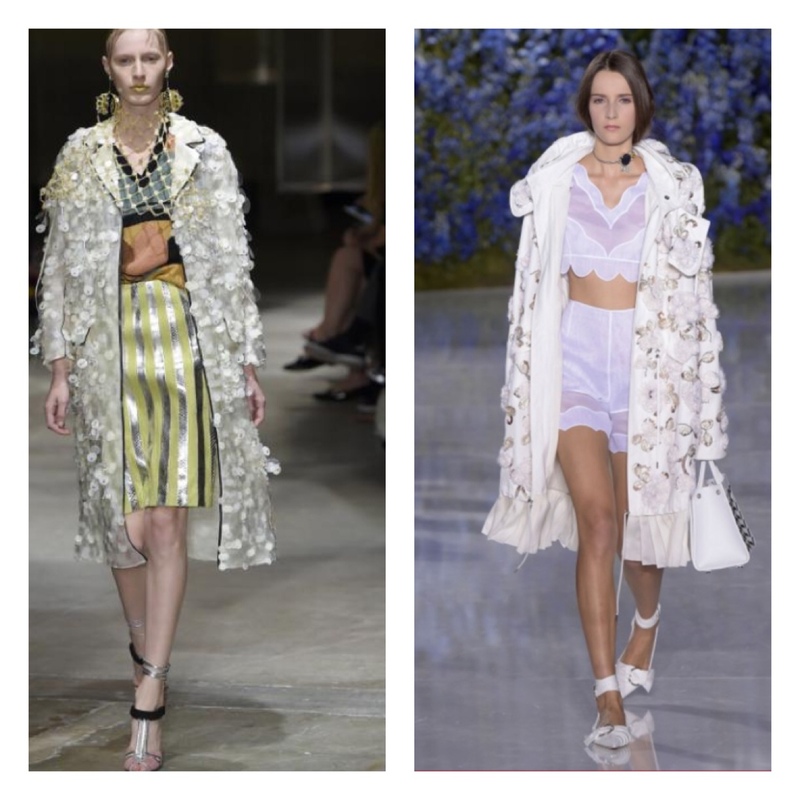 As seen , in Paris, London ,Milan and New York fashion weeks a lot of trends are emerging this upcoming season but the most common one was the Embellishment. 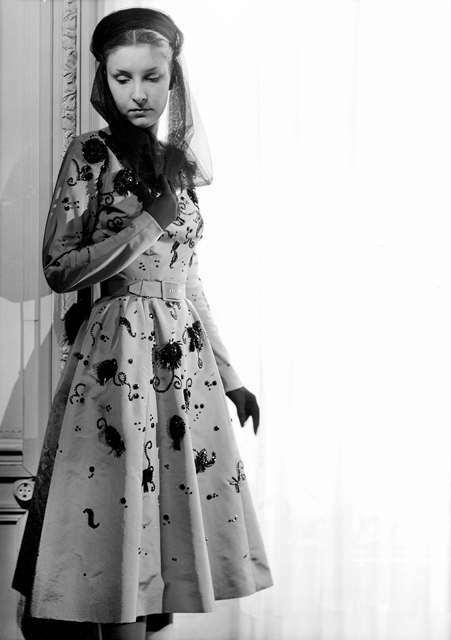 Oscar de La Renta and many other designers adopted this trend such as Christian Dior , and Prada. This season the old stitching technique of embellishment was spotted in most fashion shows. Most Designers such as Oscar de la Renta , Dior and Prada all had this featured in unique fabrics and adorned with precious stones to give a youthful look. This altered the definition of modern romanticism, also making a whole outfit a multi-wear for day and night. Embellishment techniques were known from the 1920s using threadwork . The idea of sewing pearls , jewels (gold/silver) onto a garment is an old one and was practiced before the renaissance period and has remained popular till this day. The 3D embellishment adds elegance and sophistication to any simple outfit and will be appealing to only those who enjoy glamour and sophistication. After the renaissance period the embellishment techniques evolved in terms of trimming , beading and couching , and most important is that you have the creative mind to a design a beautiful piece. This type of rich sewing was always in style but in the fashion industry there are some essential factors required to make it a trend. In 1955 , when seen Grace Kelly the American fashion icon wearing this yellow gown, here came the rise of the embellishment scene. Obviously it’s all in the finishing and details that make a gown special and a woman lavish. Fabrics and 3D embellishment are a great duo, together they add a new essence to the outfit. The most ordinary embellishment stitches , whether created by hand or machine can be made beautifully with different beads and buttons. The only advantage to machine use is the speed of it getting done with simple stitching, but with embellishment such as bullions , that require knotting , it has to be done by hand. Finally, we come to look at the social and environmental sustainability , since the machine is taking over hand work detailing , we should be aware of this hand-made craft and keep it alive in case we face unpredicted problem while using sewing machine . If we dismiss such profession and depend only on the machine the economy will be affected by the people who lost their job, causing social issues to rise in the horizon. Finally , let’s hope the predicted trend mentioned , get to hit everywhere , we just need to wait and see what celebrities are yet to wear . 4.Copyright © AFP / Albin-Guillot / Roger-Viollet – Cristobal Balenciaga. Digital image. http://www.catwalkyourself.com/fashion-history/1950s-1960s/. N.p., n.d. Web. 25 Oct. 2015. <http://www.catwalkyourself.com/fashion-history/1950s-1960s/&gt;. 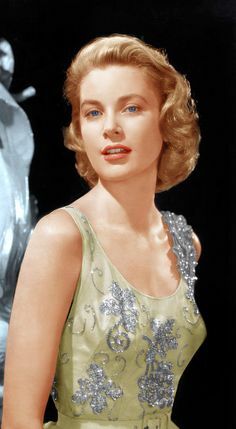 5.https://www.pinterest.com/search/pins/?q=embellishment+grace+kelly&term_meta%5B%5D=kelly%7Ctyped. N.p., n.d. Web. <https://www.pinterest.com/pin/99079260527073302/&gt;.